LuckyFish Games was founded in 2011 and immediately made its’ mark on the social gaming industry. With innovative and unique platform and games, LuckyFish Games provides users with the ultimate Las Vegas experience. Unlike real-money online gaming sites, our games are free to play for adults over 21 and offer in-app purchases. Spin with us today for a high-end, pure entertainment experience. In August of 2012, OMG! 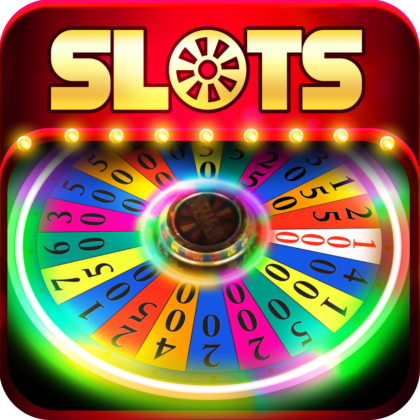 Fortune Free Slots was released on Facebook and introduced to the world. OMG! Fortune quickly became a fan favorite, with over 16 million users playing from the comfort of their own home on Facebook or on-the-go with our Mobile Apps (Android+iOS), introduced in November 2014. Since its release, OMG! Fortune has provided users with top-notch entertainment, with over 100 unique slot machines and bonus games. With new games added every month, OMG! Fortune maintains a high standard of operation and keeps users engaged in overtime. 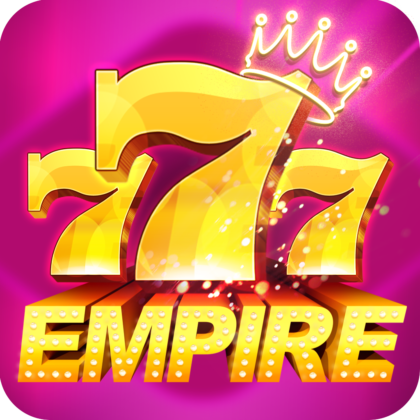 With an ever-growing operation, in early 2018, LuckyFish Games released its’ second successful app – Jackpot Empire Slots. With groundbreaking innovative design, JES looks and feels like no other social casino app in the world. JES offers a unique “no limit” experience, which allows the user to play any game – at any time, no bet limits, no restrictions. Just like at a real casino, our wide selection of slots is available in its entirety.